Affinity Flooring is a locally owned business, operated by Rick and Linda Warfield. This family owned business is insured and licensed to provide the highest quality products and services. 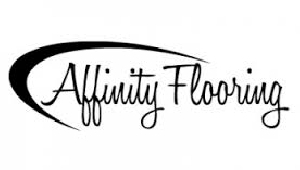 Affinity Flooring offers products of the highest quality from all the major brands including Shaw and Beaulieu.